Arrest warrants have been issued for Luke E. Kluttz, Clayton M. Muehlstein, Anthony Petagine, Anthony Oppenheimer, John B. Ray, Brett A. Birmingham, Conner R. Ravelo, Christopher M. Hamlin, and Kyle J. Bauer. All are facing charges of "College Hazing-Cause Injury or Death". 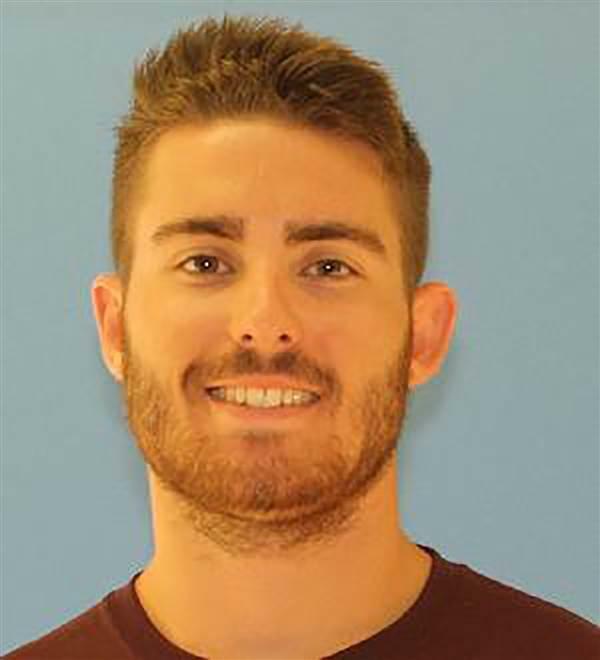 Kluttz, Muehlstein, Petagine, Oppenheimer and Ray are leaders in the Pi Kappa Phi fraternity, the same fraternity Andrew Coffey was pledging when he died in November. 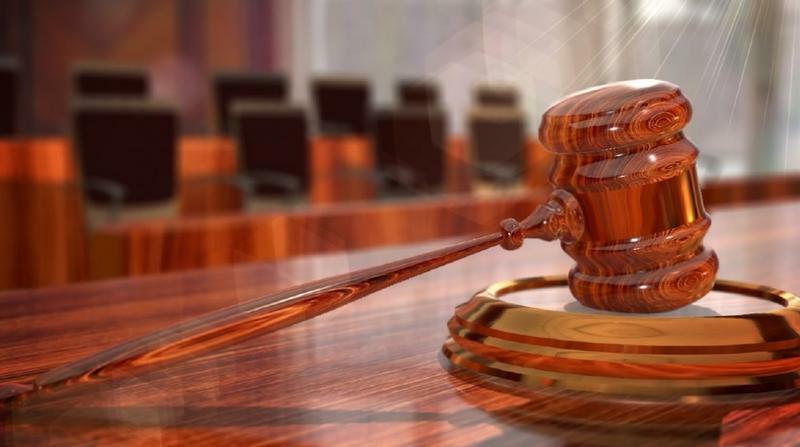 Autopsy report found he had a blood alcohol level five times the legal limit. 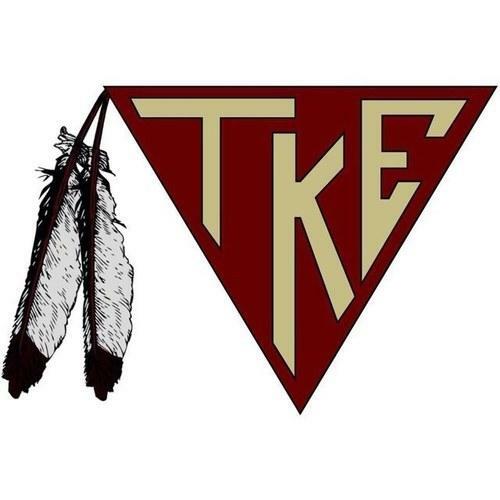 Shortly after his death, Florida State University President John Thrasher leveled an indefinite ban on all greek life on campus, along with banning alcohol at organization events. 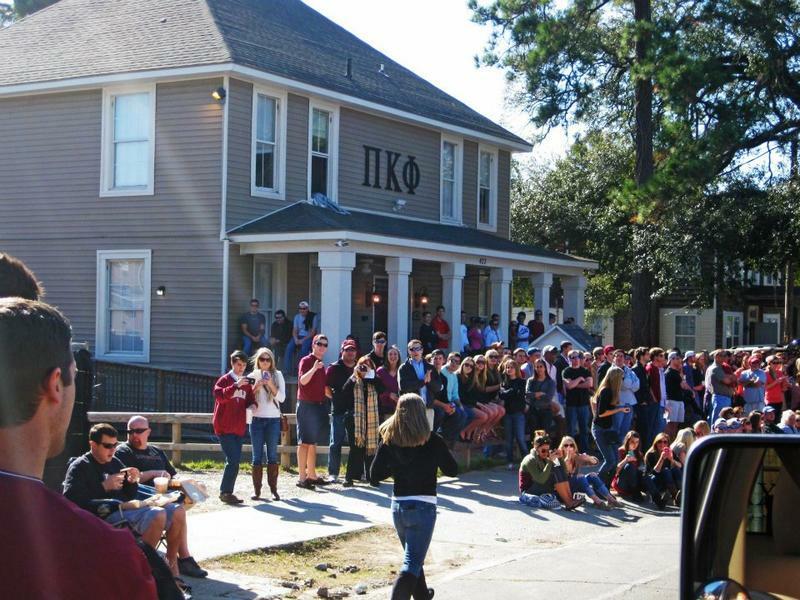 A grand jury report last month blasted what it called the culture of greek life and noted students and fraternity members interviewed were "more concerned about getting in trouble than trying to save Coffey’s life." Twenty-two pledges and 16 fraternity members were interviewed. Most refused to answer questions and only two of the fraternity’s leaders agreed to speak with investigators. Seven others refused.